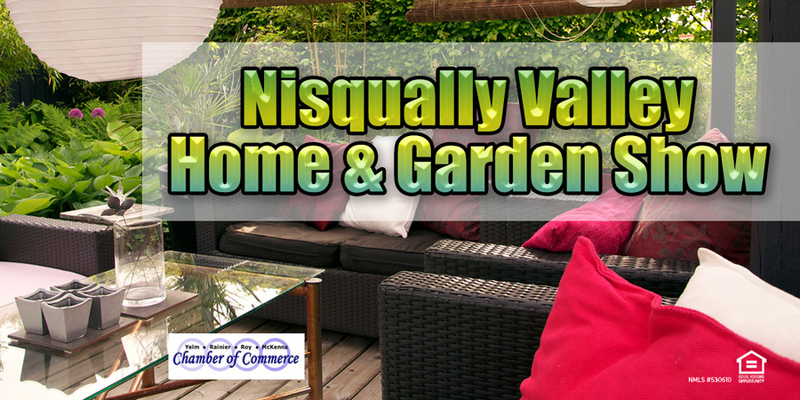 Come to the annual Nisqually Valley Home and Garden Show! Many vendors will be available to help with things both inside and outside of the house. Find everything under one roof! For information go to business.yelmchamber.com.